Kids Teepees are the perfect place for children to read, chat, nap, and watch movies, especially on a cold and rainy day. 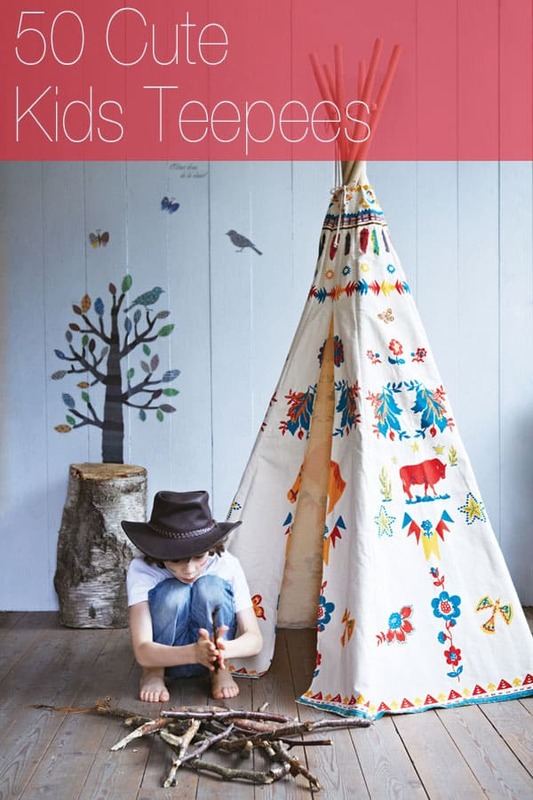 Here are 50 of our favorite teepees that any kid young or old will love diving into. Which one is your favorite?